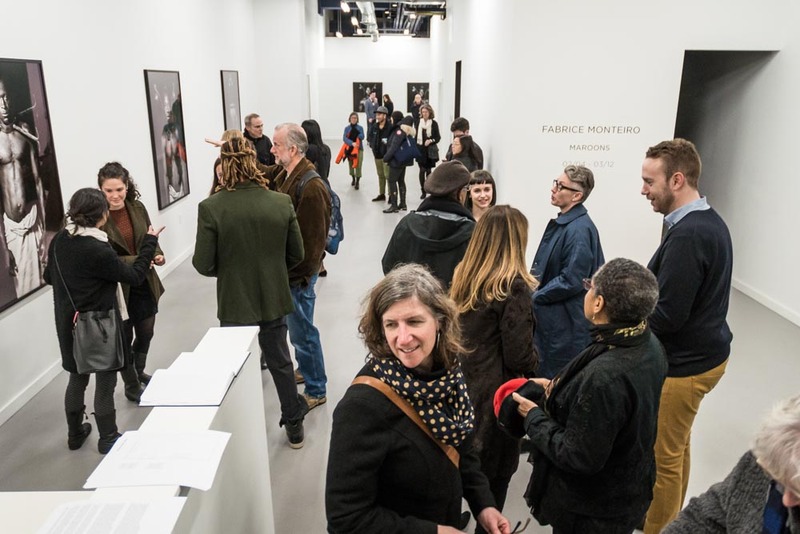 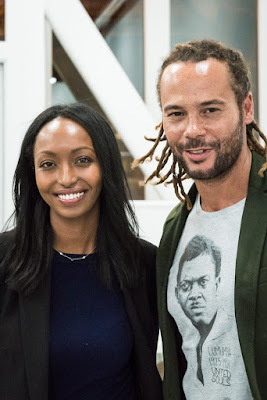 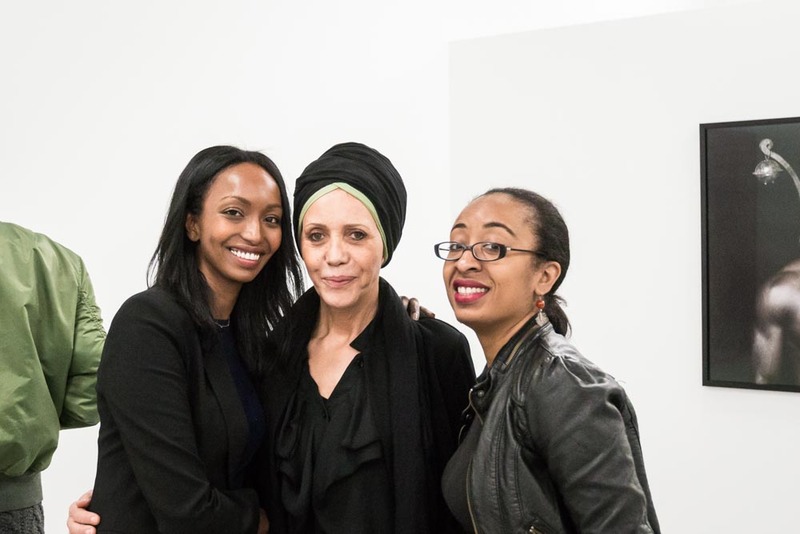 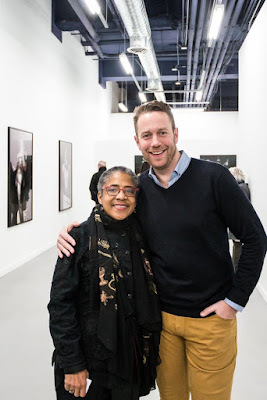 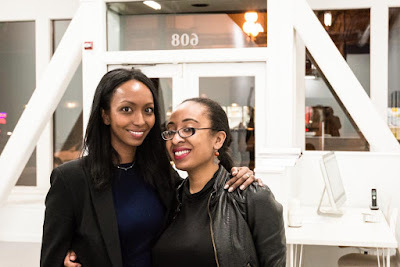 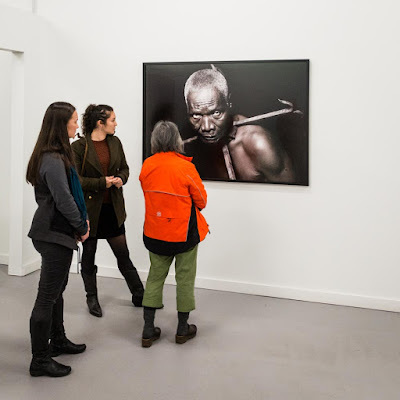 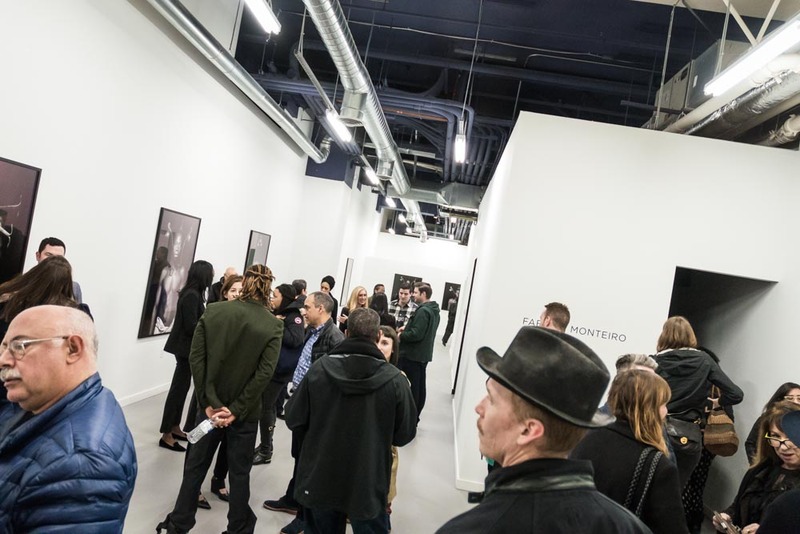 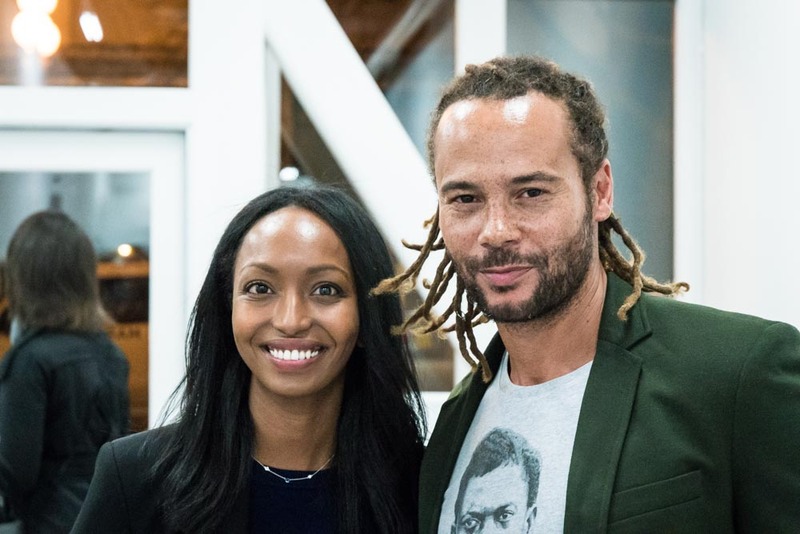 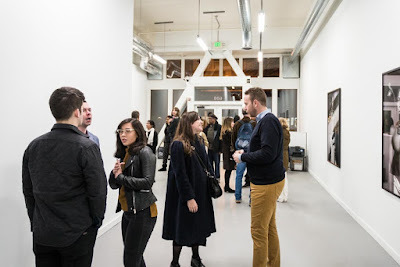 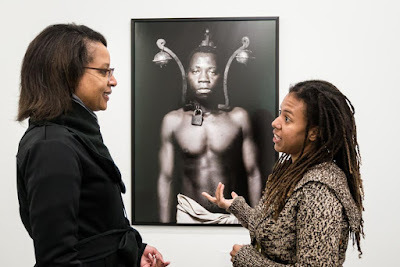 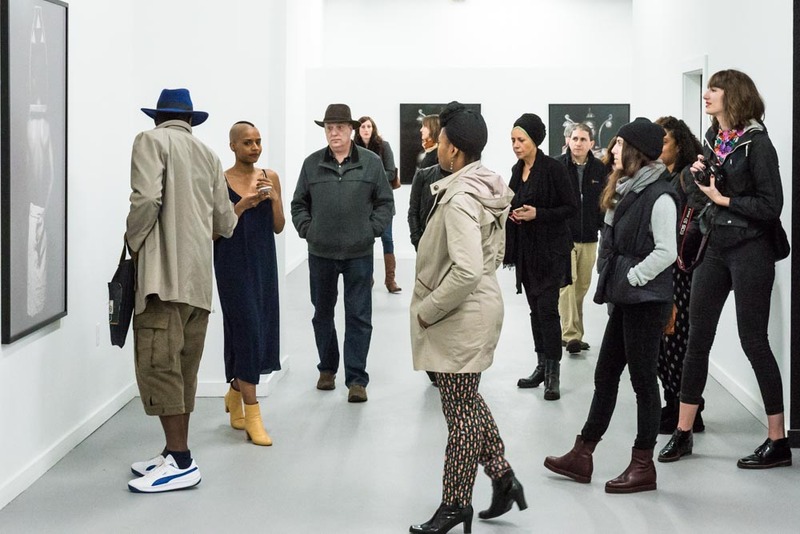 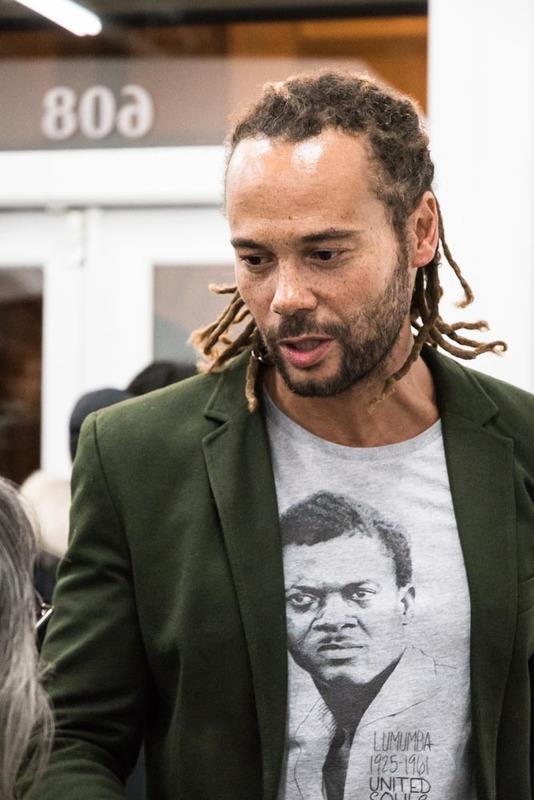 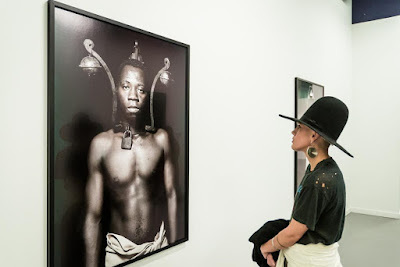 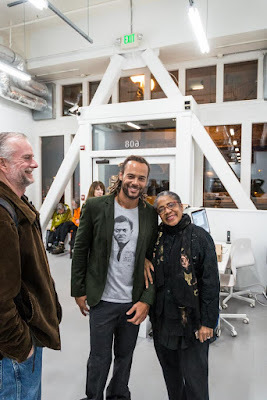 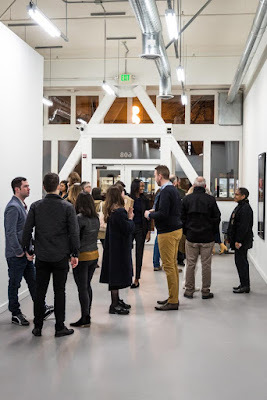 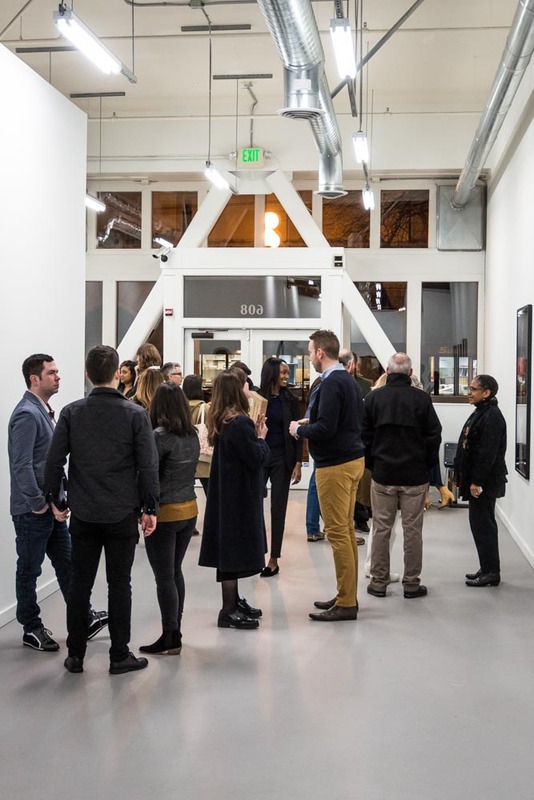 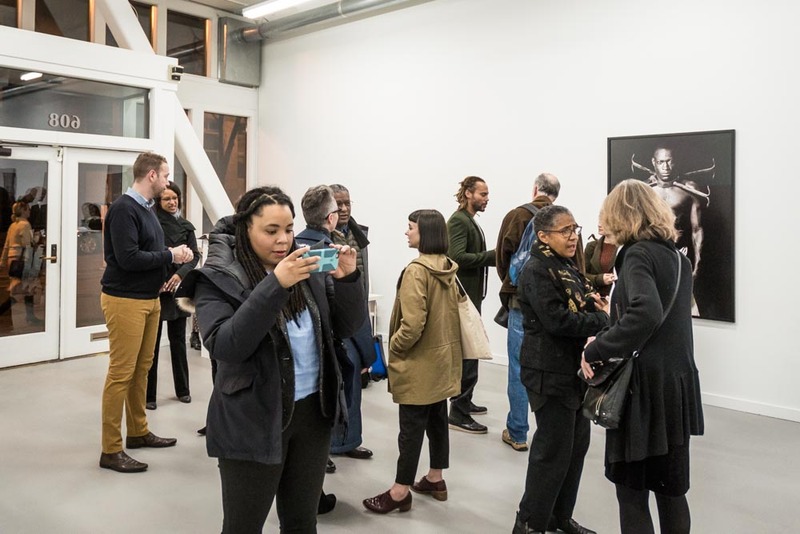 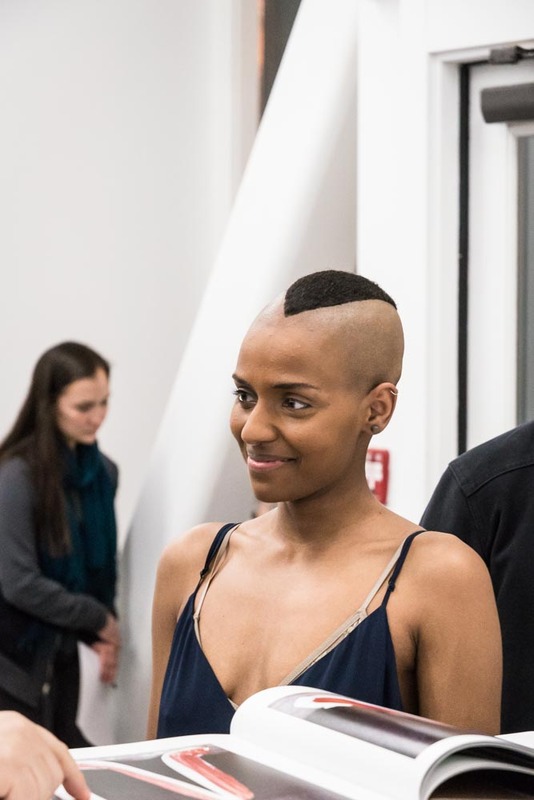 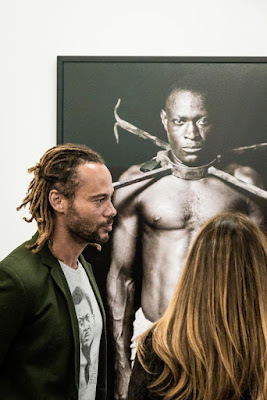 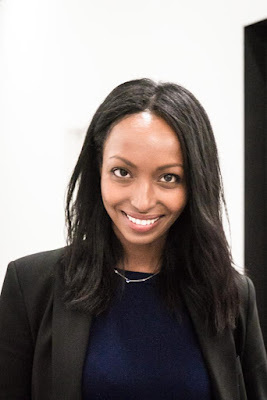 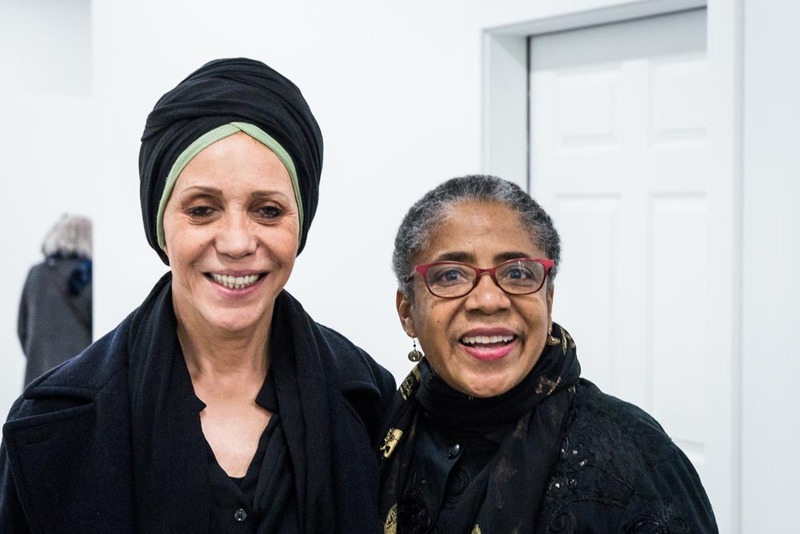 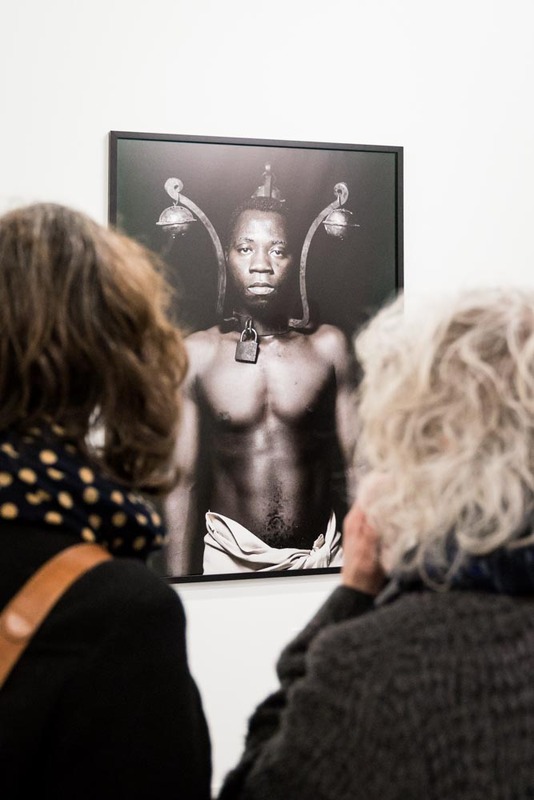 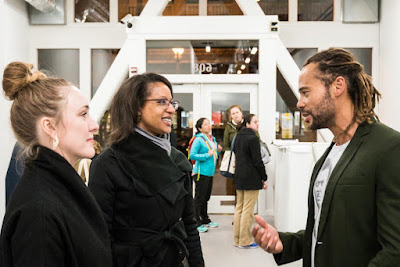 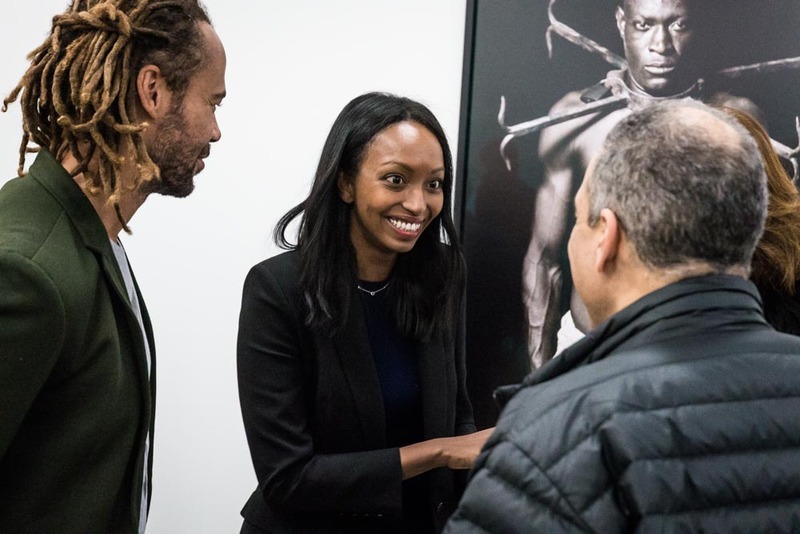 Mariane Ibrahim Gallery, in Seattle, hosted an opening night reception for “Maroons,” an exhibition of work by photo-based artist Fabrice Monteiro, on February 4, 2016. 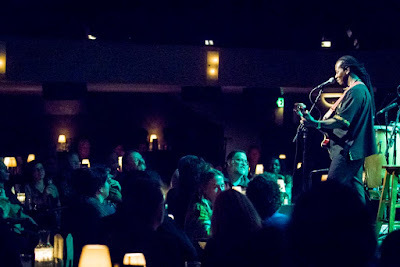 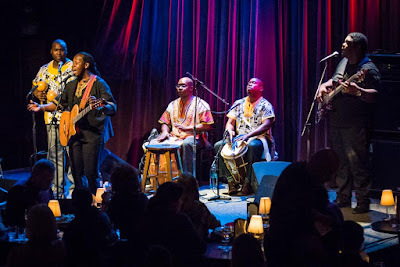 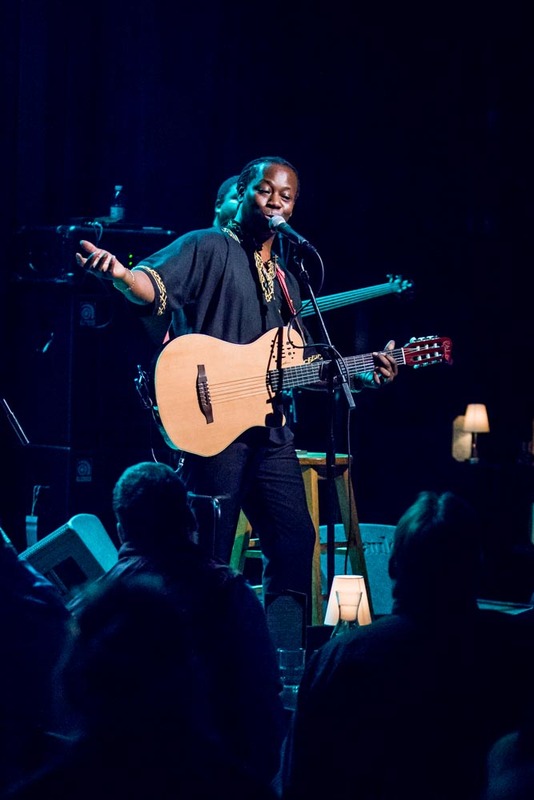 The Aurelio Martinez band performed at Jazz Alley, in Seattle, on February 2 and February 3, 2016. 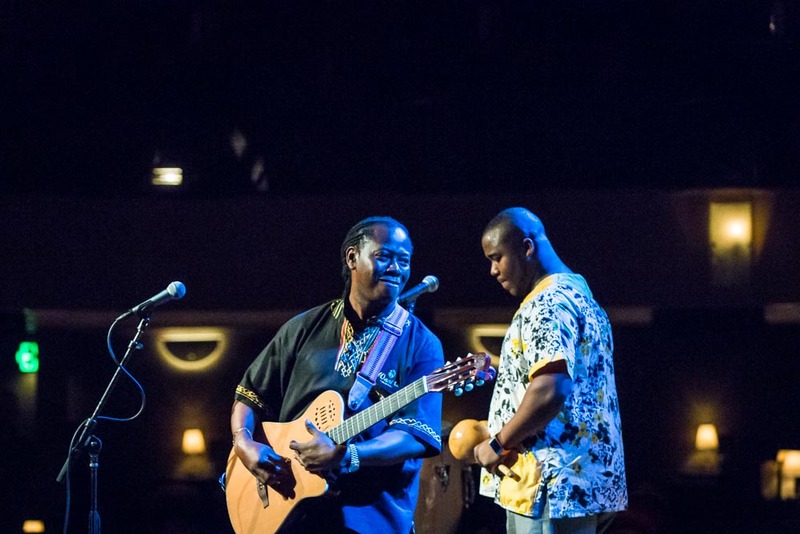 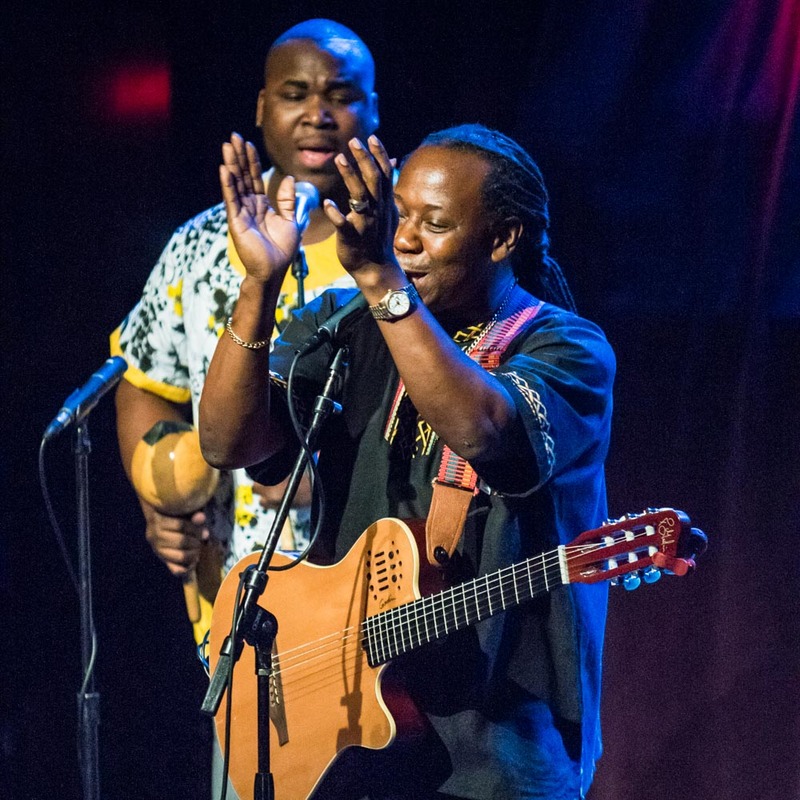 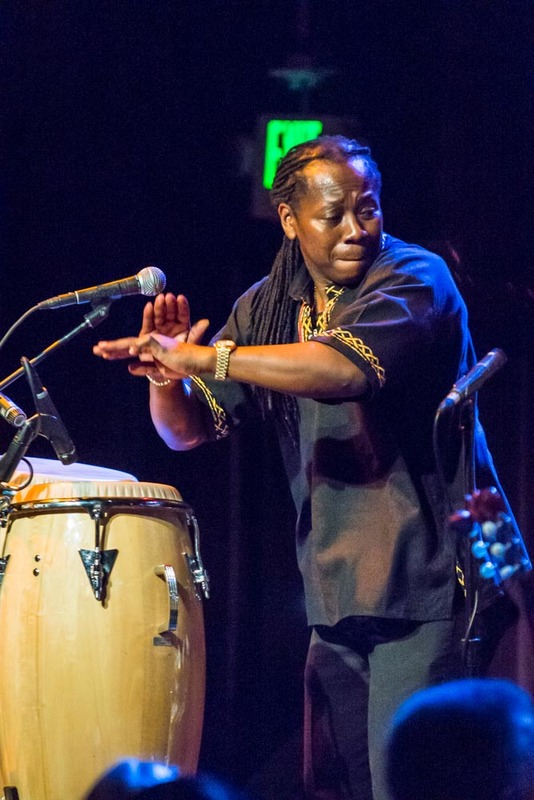 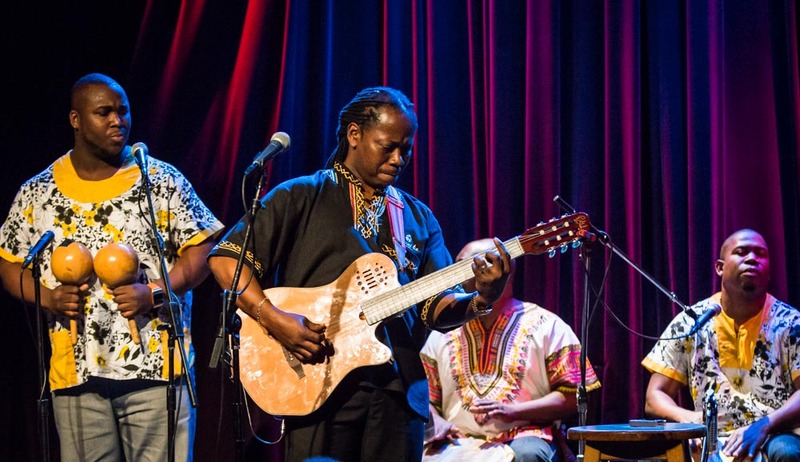 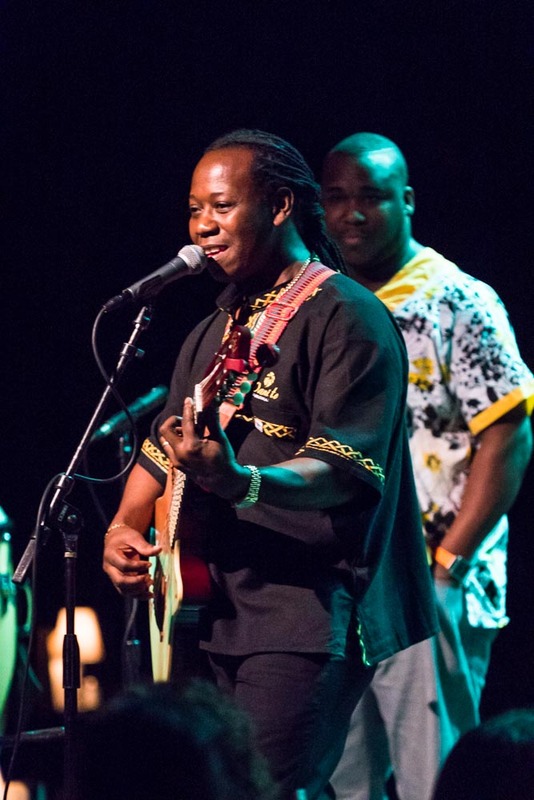 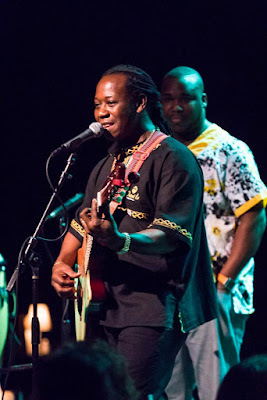 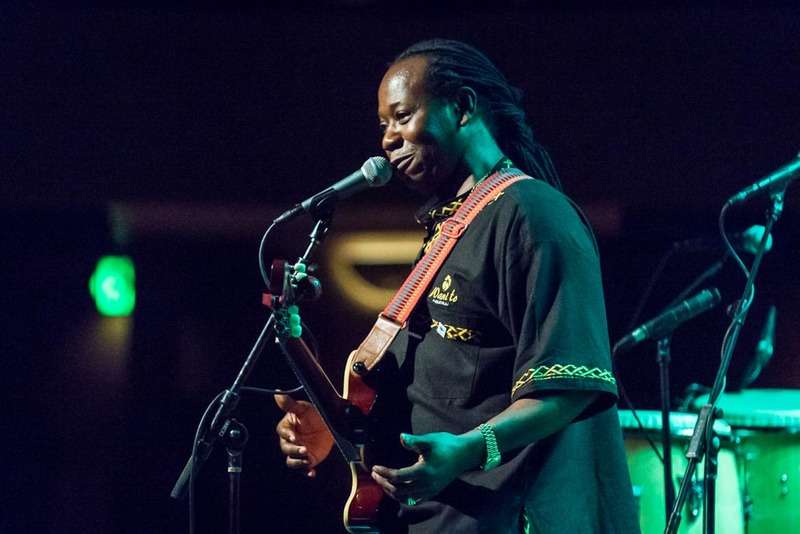 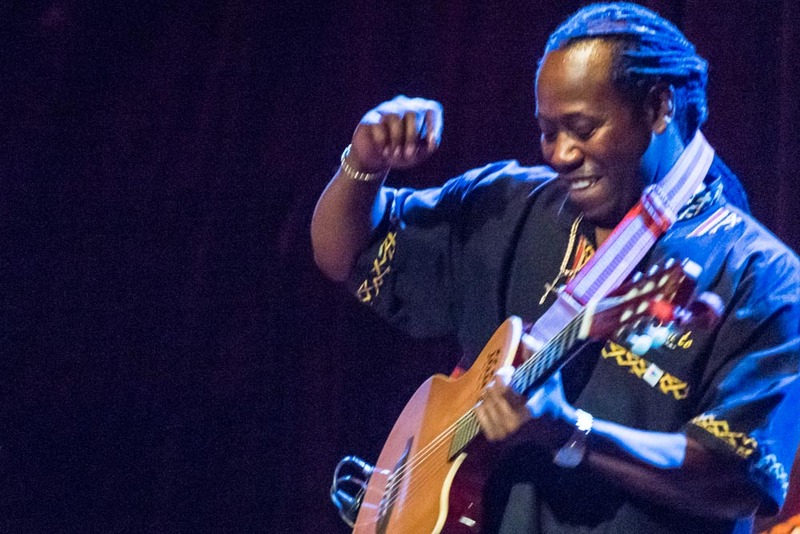 Performers included Aurelio Martinez (lead vocals and guitar); Benigno Guerrero (bass and vocals); Denton Figueroa (shaker and vocals); Charles Garcia (Garifuna drum) and Philip Garcia (Garifuna drum). 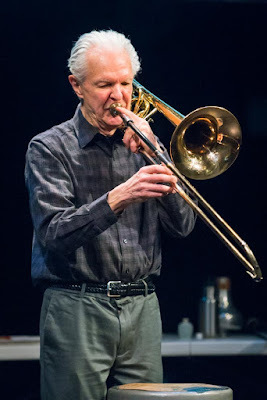 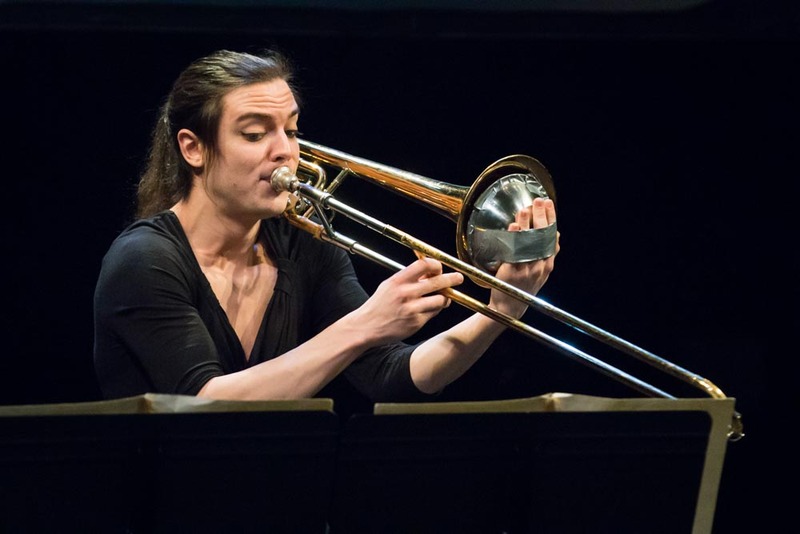 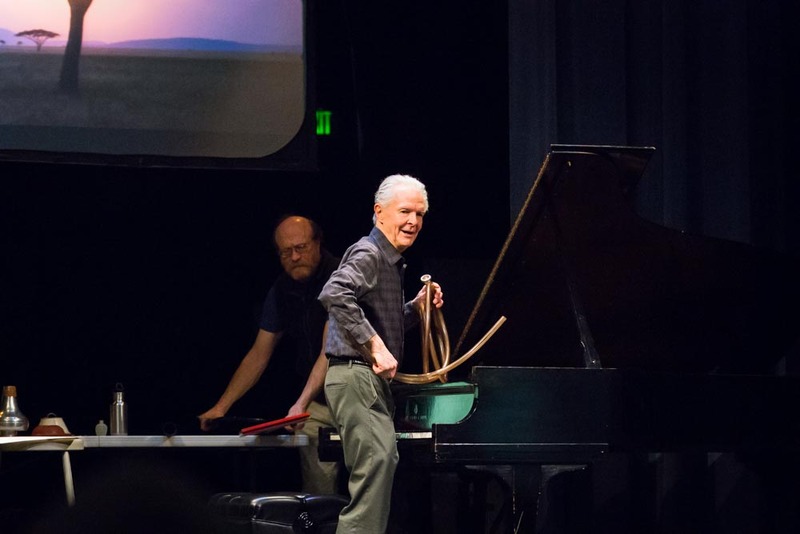 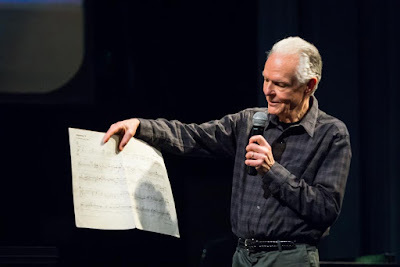 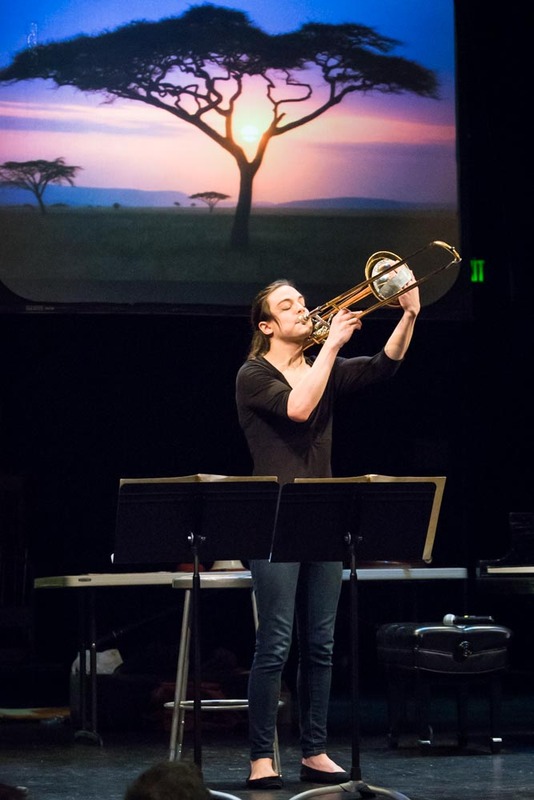 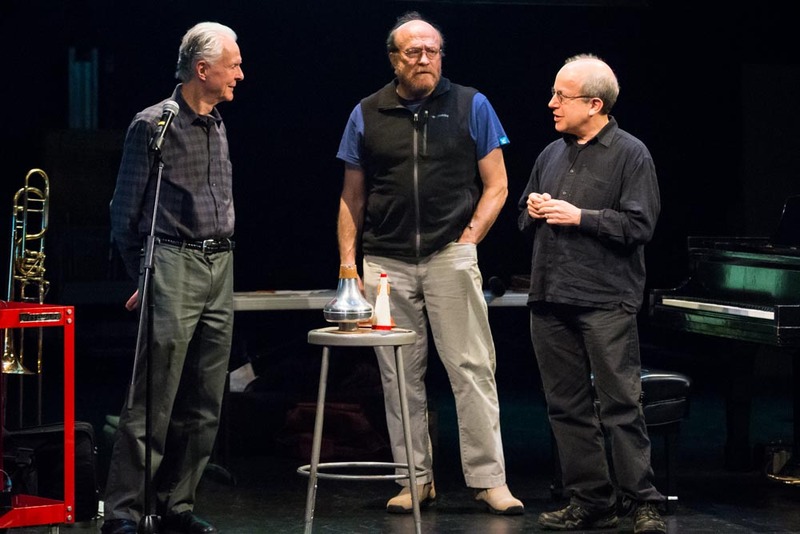 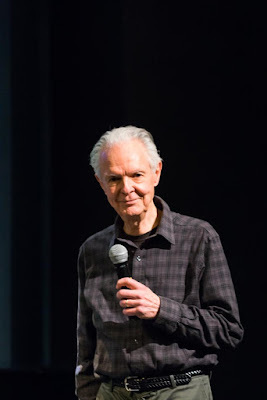 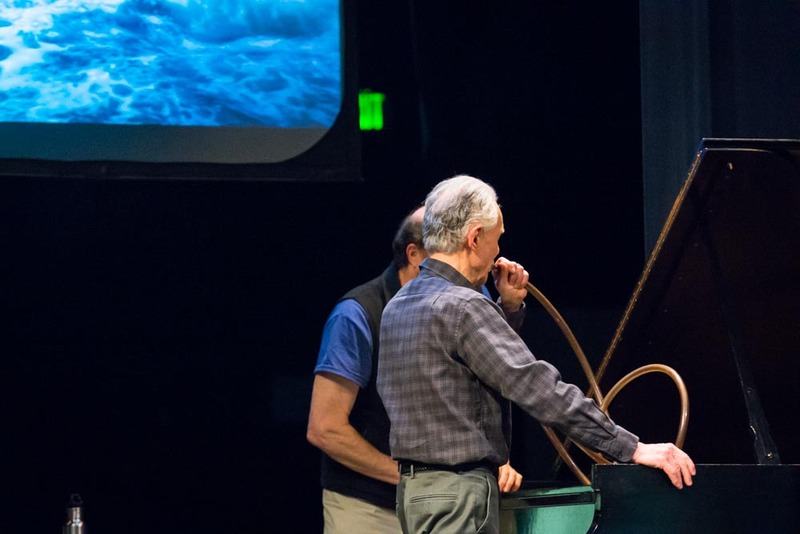 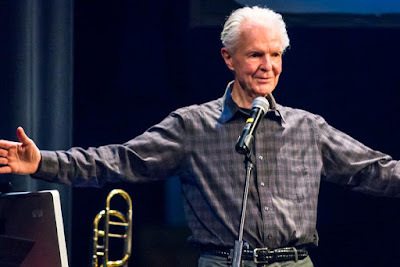 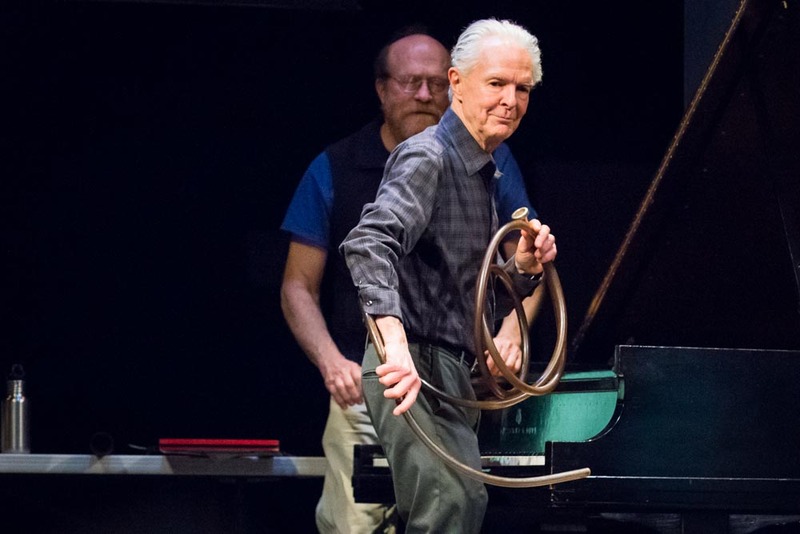 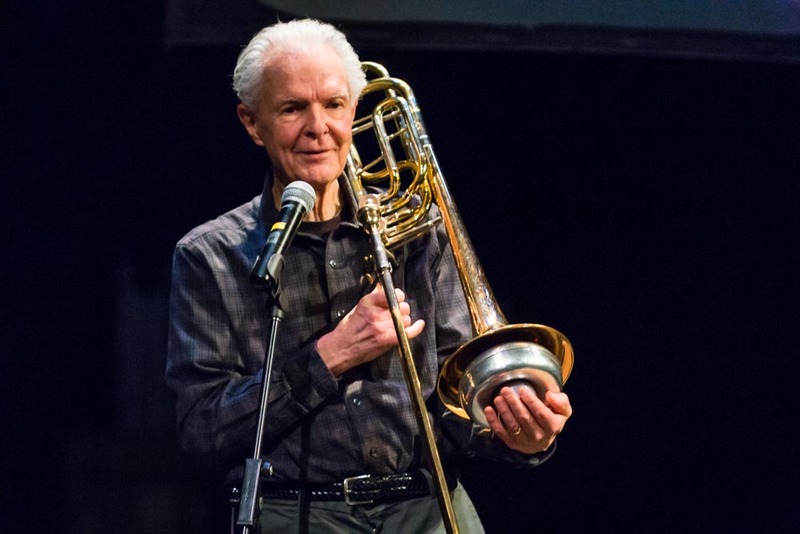 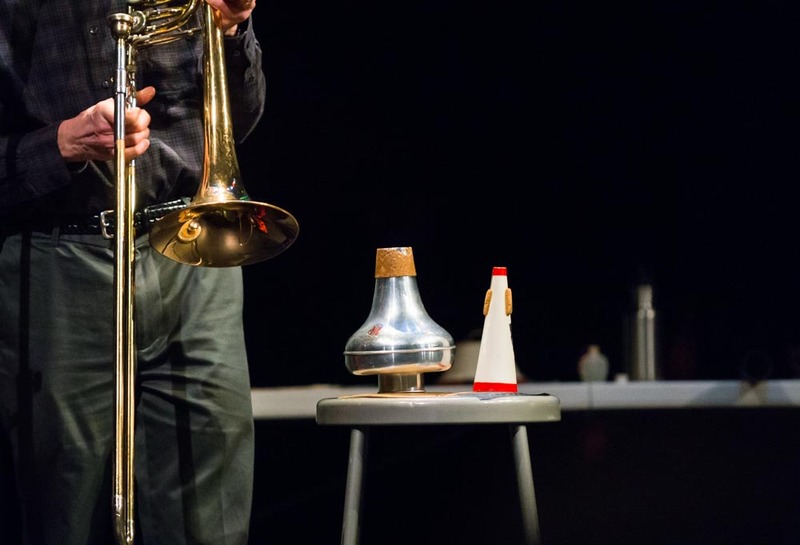 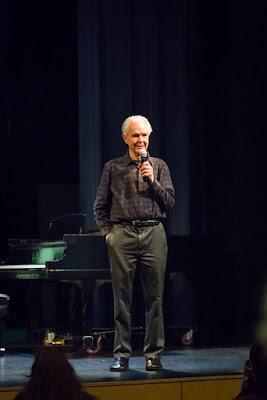 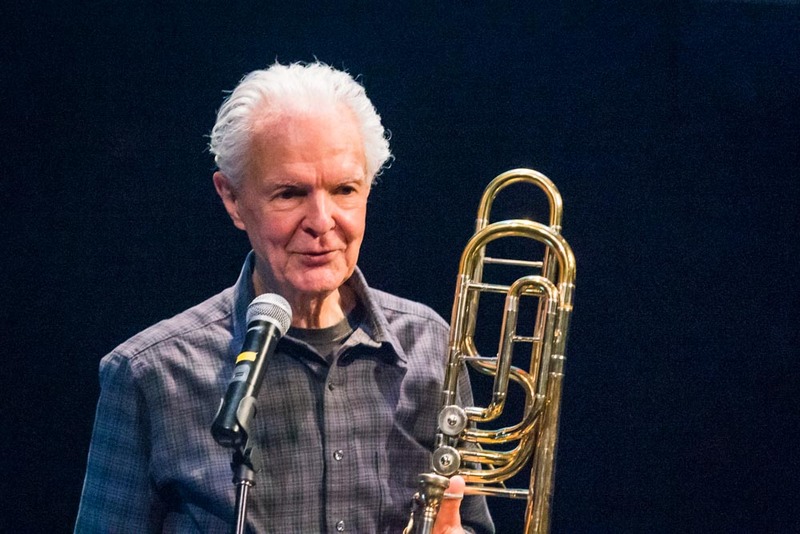 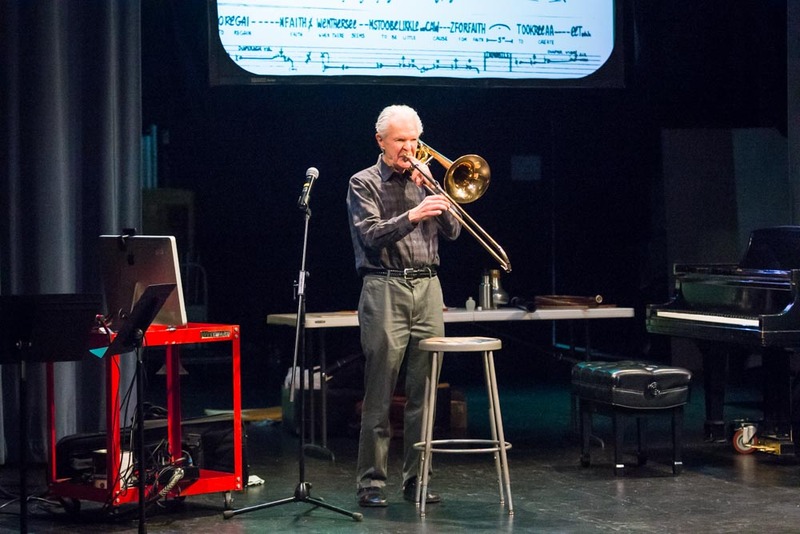 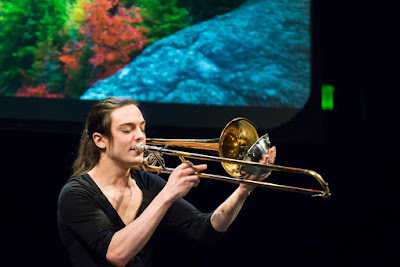 Trombonist, didjeridu player, improvisor, composer and University of Washington emeritus professor Stuart Dempster held a master class at the Cornish College of the Arts, in Seattle, on February 2, 2016.